Daniel Arsham and adidas have been fairly quiet with their partnership this year, having yet to release any sneakers. 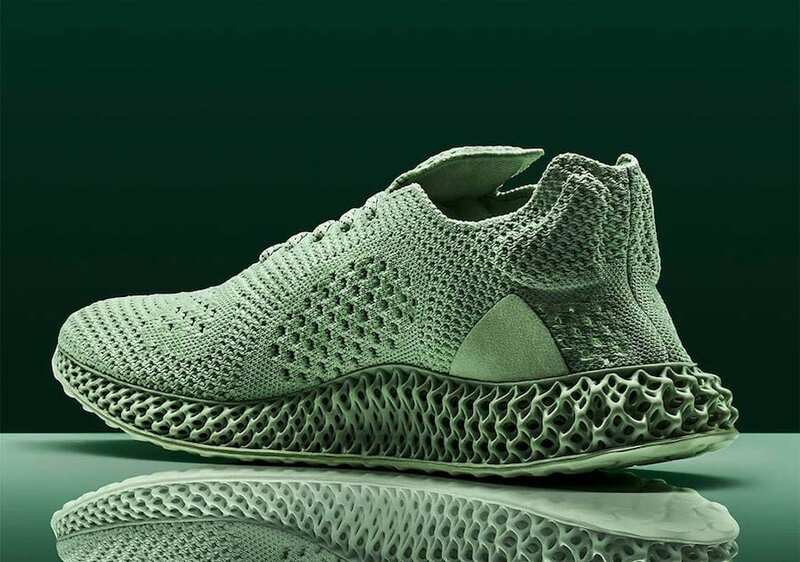 However, with the recently revealed release date of his 4D pair, we now have a better look at the shoe. Daniel Arsham’s series of collaborative adidas sneakers has seen a lull in releases in 2018, though that streak is coming to an end soon. 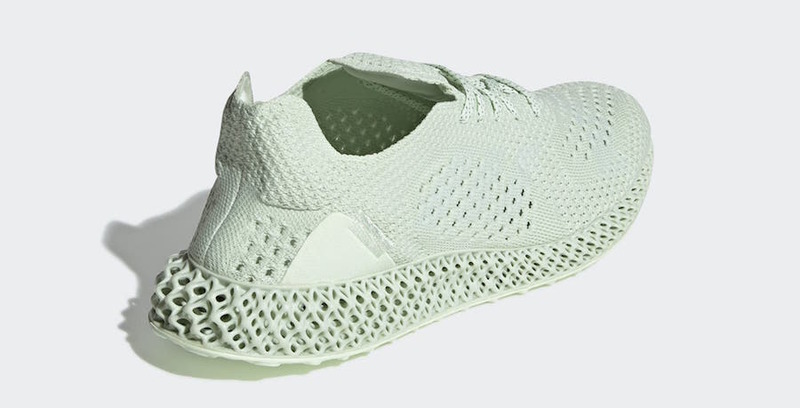 First leaked much earlier in the year, a new Futurecraft 4D silhouette is ready to drop soon. 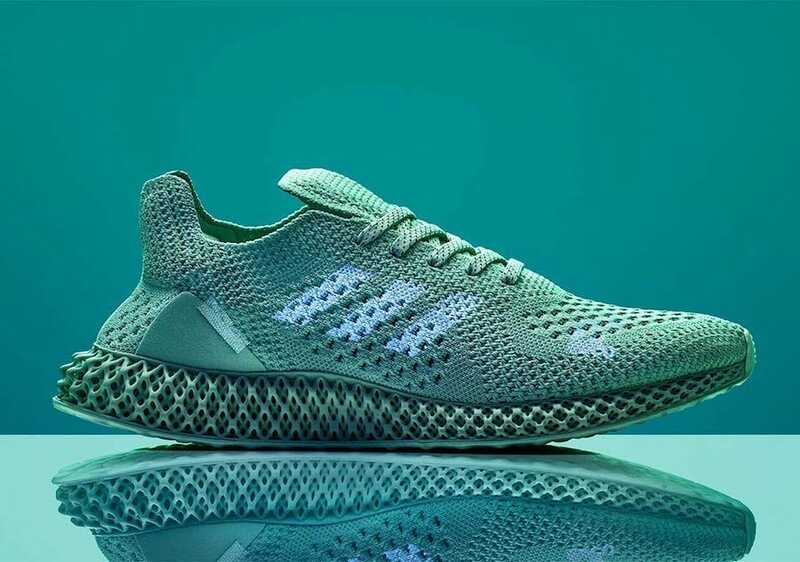 The new 4D release has been a long time to come, as adidas is rumored to have run into legal troubles when planning their original widespread release of the new technology. However, it appears they are now moving forward with a Fall release. 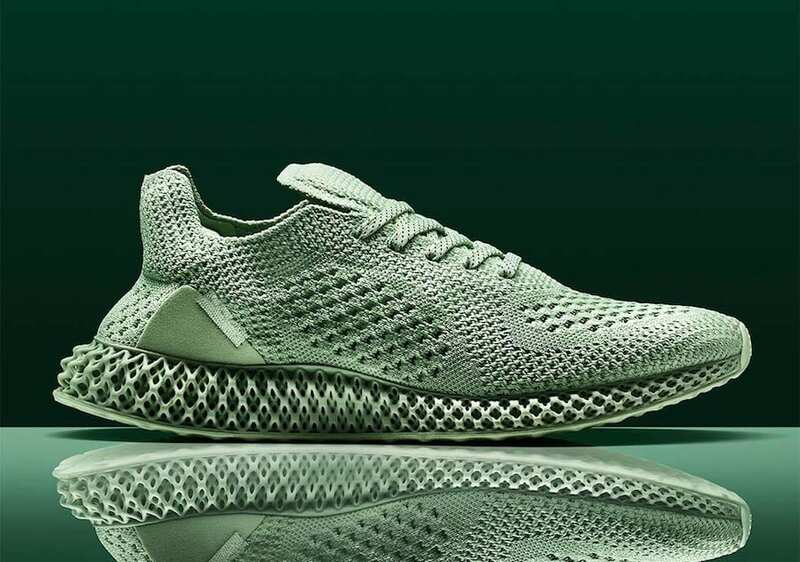 The upper is made from Aero Green Primeknit to match the standard color of 4D. It features a light and breathable upper that is highlighted by the PK pattern most consumers will recognize from the Ultra Boost 1.0. 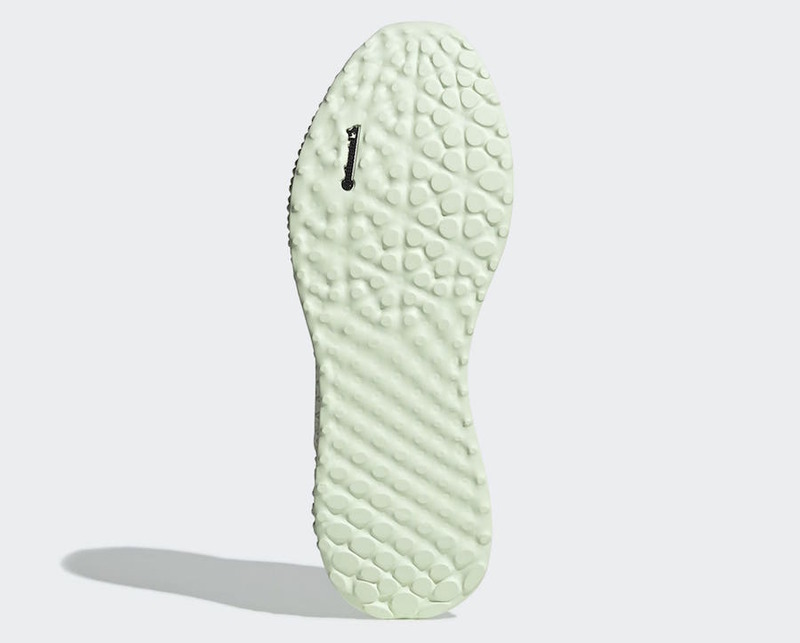 The tongue is autonomous from the rest of the upper, meaning there won’t be an exact sock-like fit for the shoe. 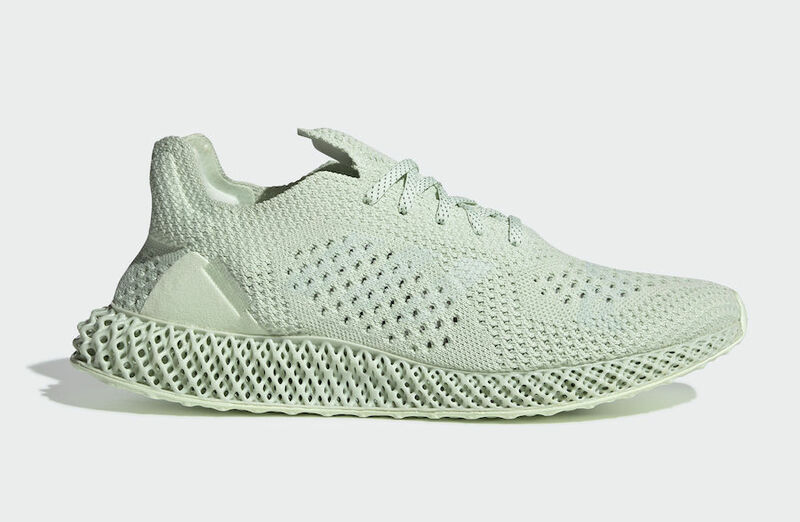 Extra padding around the heel and ankles provides support and durability, while the Futurecraft sole underneath provides comfort and all-day energy return. 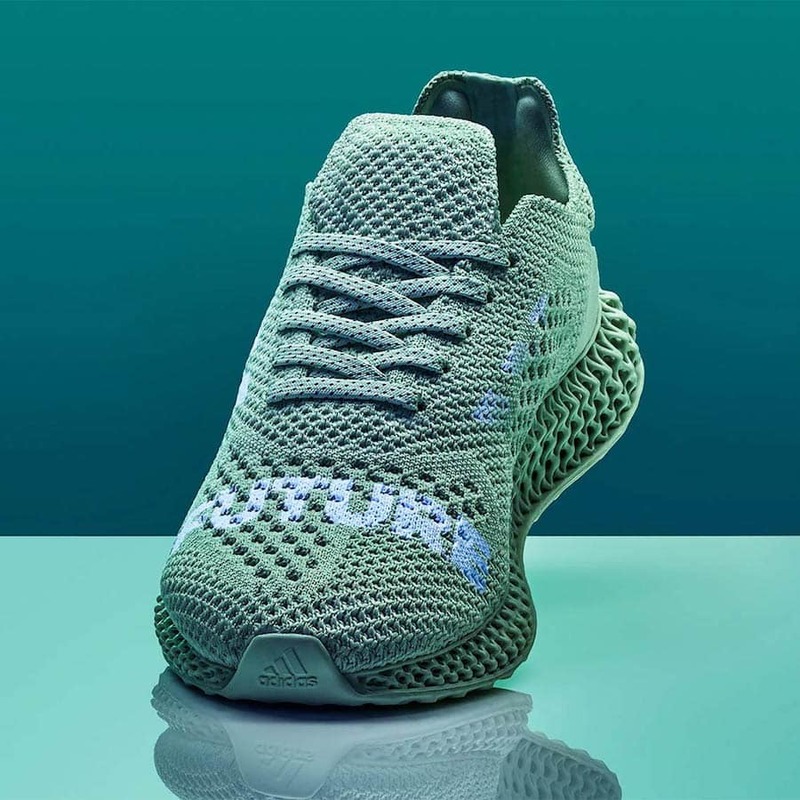 Early renders of the shoe reveal that it will have 3M stripes on both lateral and medial sides, while the word FUTURE will be printed across the toe box. 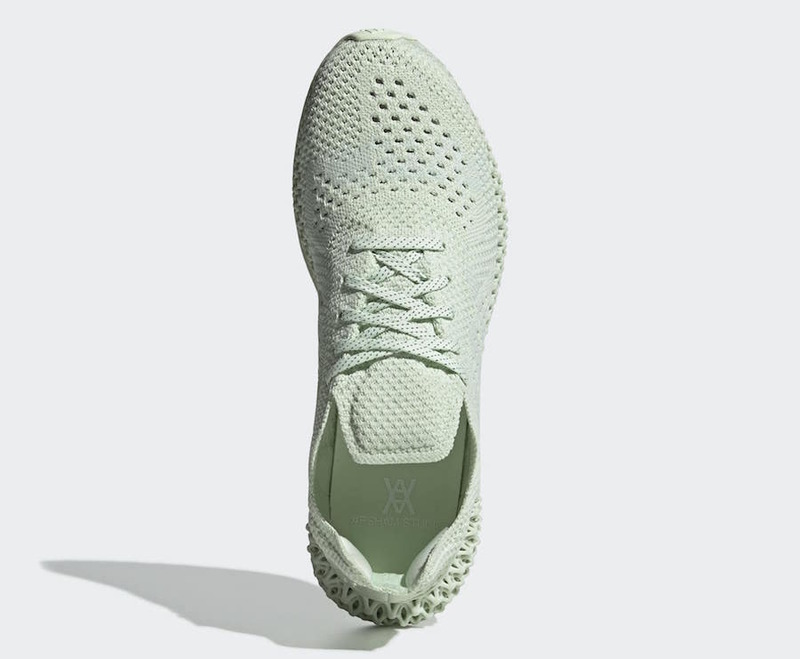 The adidas x Daniel Arsham Futurecraft 4D is scheduled to drop October 12th, 2018. The shoes will release in extremely limited quantities, mostly in-store & through raffles, but also online via adidas (US is TBD, UK, FR, IT at 4AM EST, CA at 8:30AM EST). 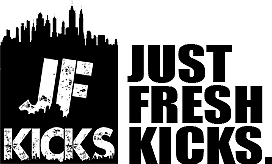 Check out the images below for a closer look, and stay tuned to JustFreshKicks for more 4D.